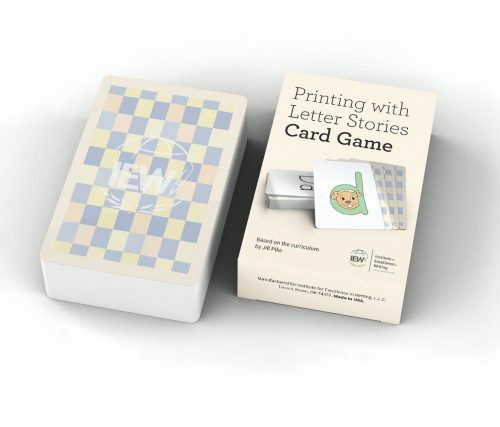 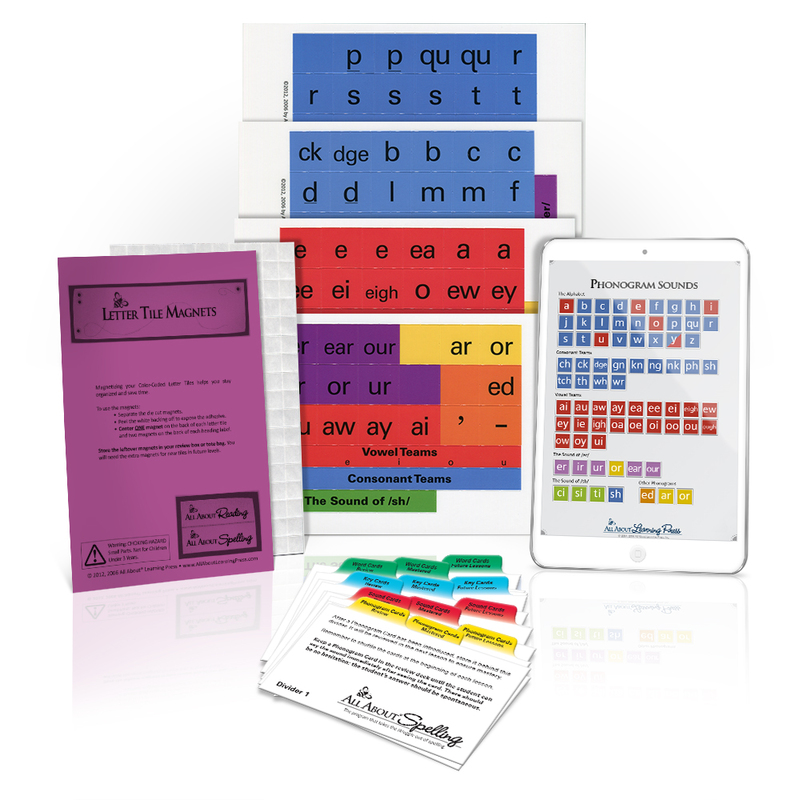 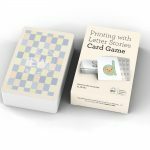 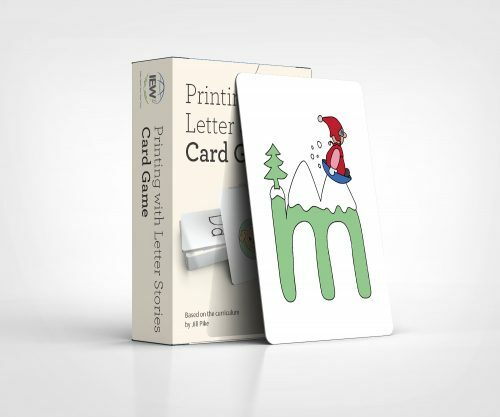 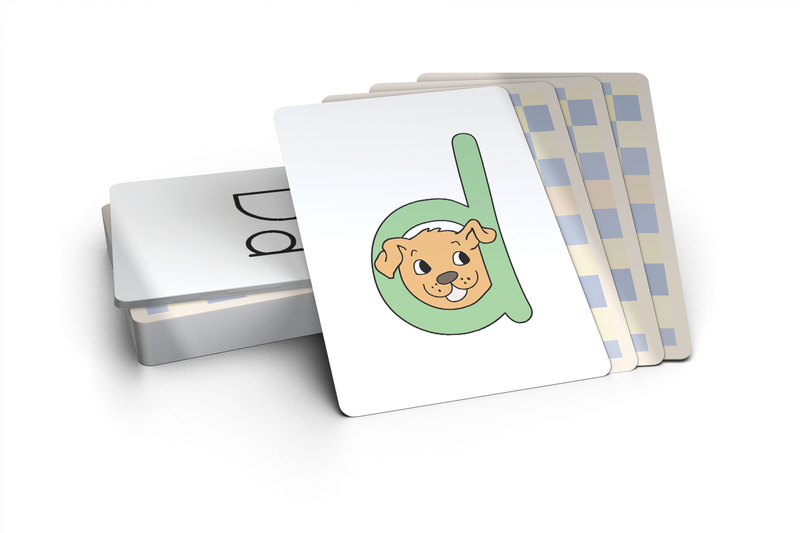 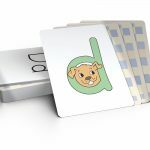 Perfect for learning centers or seatwork activities, this matching card game reinforces phonetics and printing. Includes instructions and several audio talks. 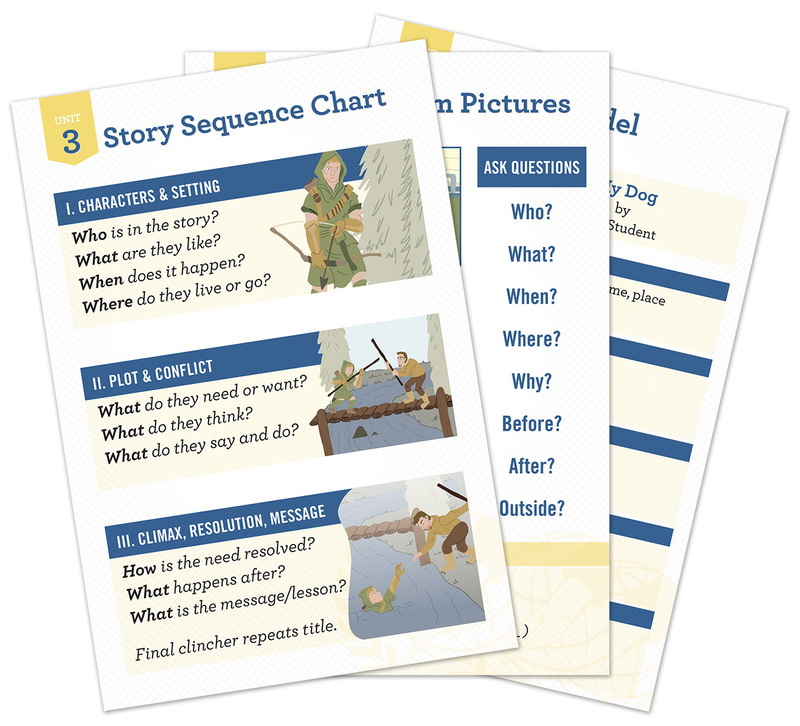 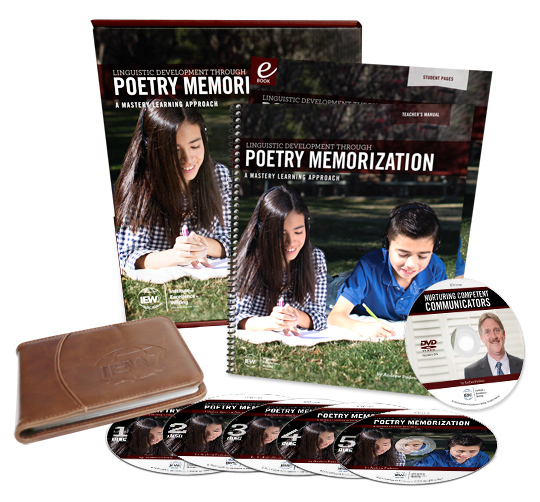 Appropriate for Grades K–2 and SPED/ELL.